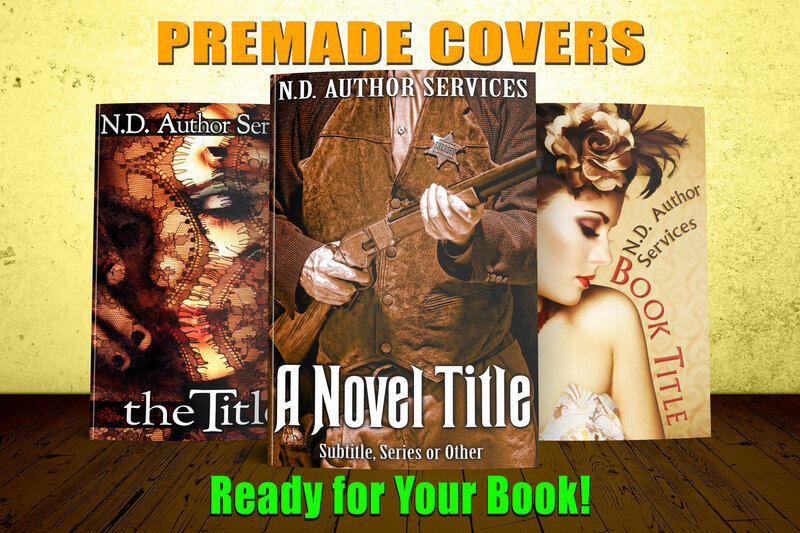 NDAS regularly adds to its offerings of Premade Covers for print and or ebook format. See the latest additions under “Cover > Premade“ to see if one might suit your current or future need. Image customization [where / when possible] is extra; contact us to discuss if what you seek is possible. And perhaps a custom cover might better suit you need. Can You Enlarge My Cover Image Stock?